"Love Today" Srinath was truly one of the greatest fans Thalapathy Vijay could've had. Head of the Trivandrum Vijay Fan Club, Srinath was the first Malayali fan of Vijay who tattooed the Thalapathy on his chest. Earlier today, at around 2 AM, he met a tragic demise in the form of a bus crash in Trivandrum. 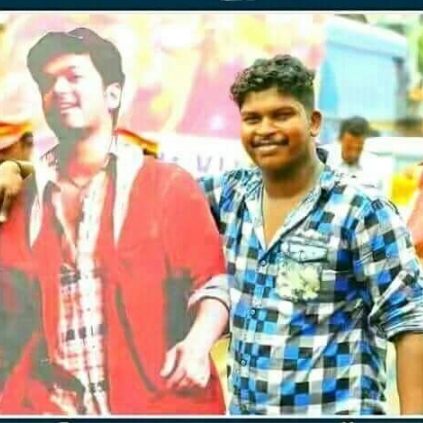 He had been returning after erecting cut-outs for his idol Vijay's Mersal on account of the film's 2nd week in Kerala. 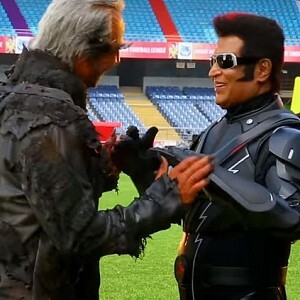 Even on his last day, he had spent it working for his favourite star. 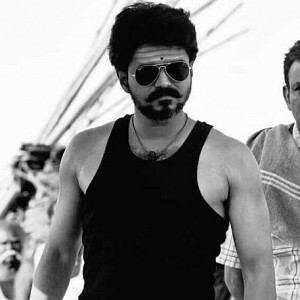 Thalapathy Vijay's Adirindhi (Telugu dubbed version of Mersal) was supposed to release tomorrow (27th October) in Andhra Pradesh and Telangana. Even the film's trailer was released today on digital platforms. Now, unfortunately, the makers have announced that the movie will not release tomorrow as planned. Aditi Ravindranath of Thenandal Studios Limited, tweeted, "#Adhirindhi not releasing tom. Will update on release date. 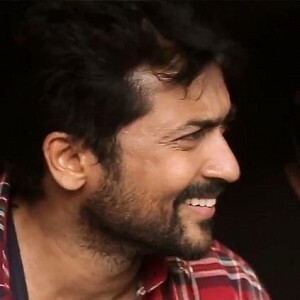 @ThenandalFilms @nseplofficial". 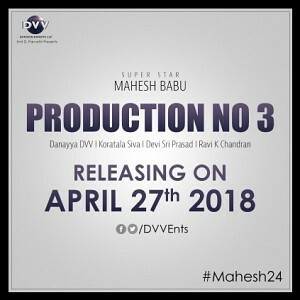 The reason for the film not releasing tomorrow is said to be censor issues, as the film has not yet received the censor certificate from the CBFC board. The film's new release date is expected to be announced very soon. 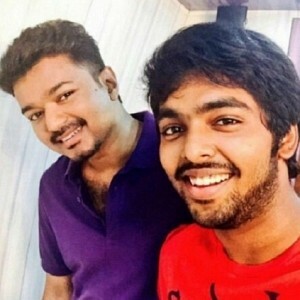 G.V.Prakash clarifies about the little Ilayathalapathy title tag! 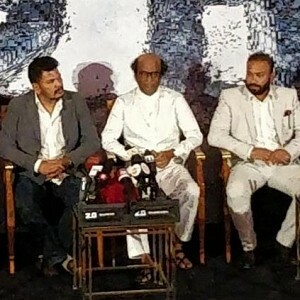 Three special hosts for 2.0 Audio Launch! 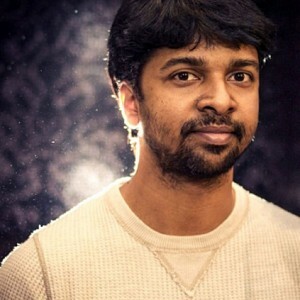 Madhan Karky reveals details about 2.0! 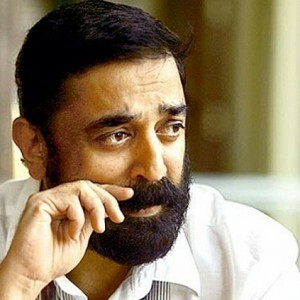 Kamal Haasan makes an official statement on his political party! TROUBLE AGAIN: "Vijay's Mersal Is Against Hindu Sentiments"
Vijay's Father SAC On Mersal Controversy|"Every Top Actor Should Spread Message Like Vijay"
Kamal Haasan Watches Vijay's MERSAL With Thalapathy Vijay & Team! People looking for online information on Vijay will find this news story useful.